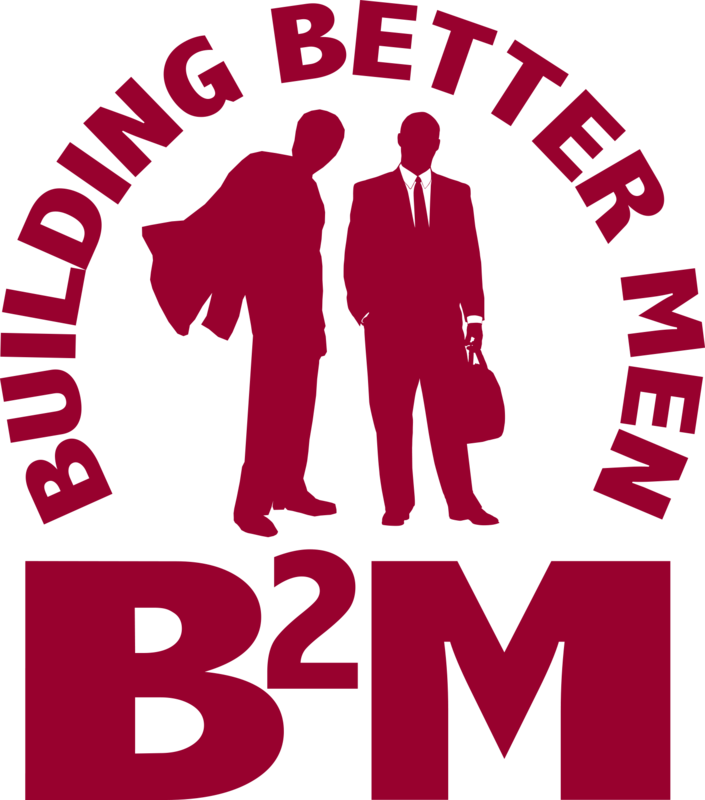 The Building Better Men program is a 501 (c) (3) male leadership and mentoring program for young males ages 8-18. It was founded in 1991 by Odis Bellinger, a licensed counselor, male mentor, and a national public speaker. Our core belief is that “Young men were not created for funeral home processions and prisons.” Young men were made for college, trade schools, and entrepreneurship. Our Vision:For young males to become productive members of their society. Our Mission: To enhance the mental, physical and academic development of young males ages 6-18. Thanks! You have been added to our email list.